In 2015, Pratt headlined Jurassic World, which is the fourth highest grossing film of all time behind Avatar, Titanic, and Star Wars: The Force Awakens. He will reprise his role of Owen Grady in the second installment of Jurassic World, set for a 2018 debut. 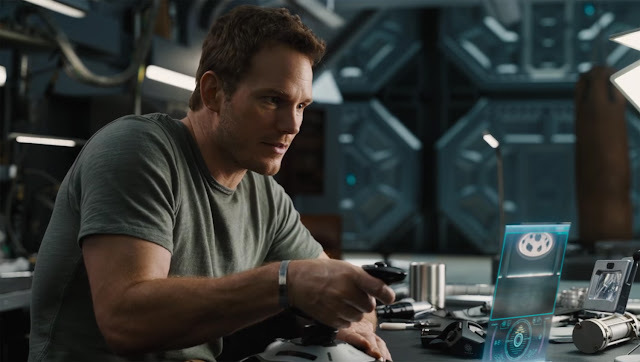 2014 was truly the year of Chris Pratt. He toplined Marvel’s Guardians of the Galaxy, which was one of the top three grossing films of 2014 with over $770 million at the global box office. He will return to the role of Star Lord in Guardians of the Galaxy Vol. 2, which is scheduled for a May 2017 release. 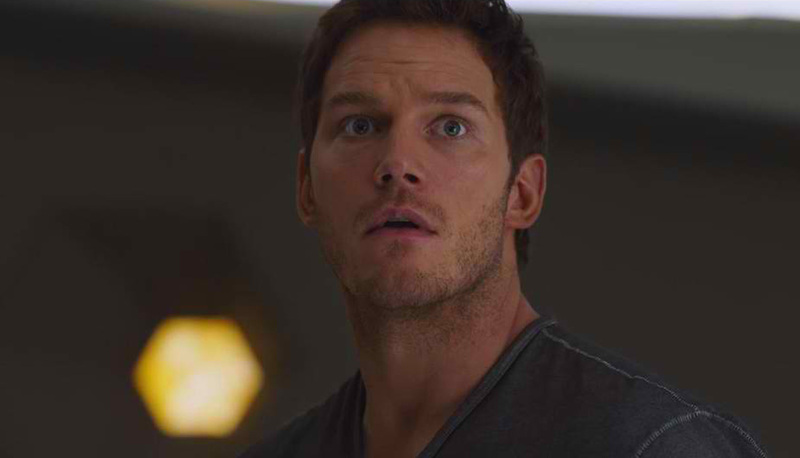 Plus, Pratt lent his vocal talents to the lead character, Emmett, in the enormously successful Warner Bros. animated feature The Lego Movie, which made over $400 million worldwide.